Chambord is a premium French liqueur made from raspberries in the Loire Valley. Red and black raspberries are steeped in cognac for weeks, strained, then more spirits are added and the berries are allowed to continue infusing for a few more weeks. The berries are then pressed and are added to cognac, Madagascar vanilla, herbs, honey, citrus, and black raspberries, which make up the signature Chambord flavor profile. Everyone knows the margarita, but tequila is the perfect base for all sorts of delicious, refreshing cocktails. The Paloma is an excellent spring or summer cocktail and adding Chambord just sweetens the deal. This recipe makes one drink. Shake all the ingredients in a cocktail shaker filled with ice until combined. Add fresh ice to a lowball glass. 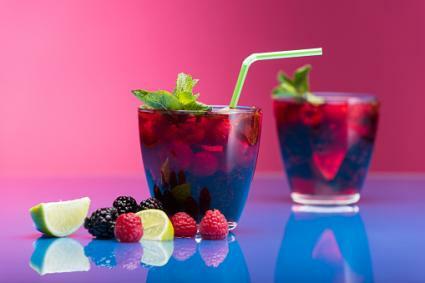 Strain contents of shaker over ice, and garnish with a sprig of mint, grapefruit, or fresh raspberries. 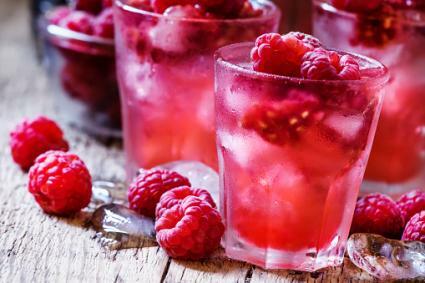 The original recipe for this classic, pre-Prohibition cocktail calls for raspberry syrup, but Chambord renders raspberry syrup obsolete. 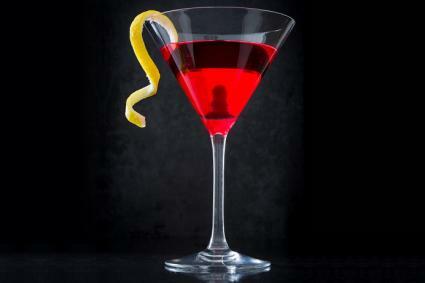 This recipe is for the more advanced home bartender. The recipe serves one. Pour the ingredients in a cocktail shaker with no ice (this is known as a dry shake). Shake for about 45 seconds to emulsify the egg white and create the foam. Open the shaker and add ice. Shake again for another 30 seconds, then strain the mixture into a cocktail glass, and garnish with a lemon peel. 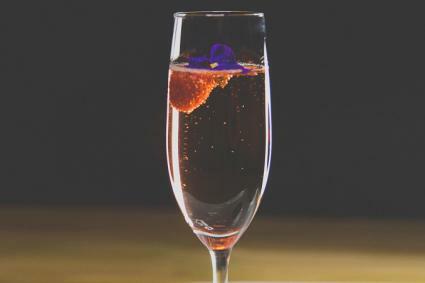 The Kir Imperial is a fancier version of the crème de cassis and Champagne-based Kir Royale. You'll get one drink from this recipe. Pour the Chambord into a champagne flute. Slowly pour Champagne into the glass until about ¾ full. Stir gently, and garnish with a lemon twist, a raspberry, or both. This is a raspberry version of the classic shaken daquiri cocktail, not to be confused with the blended frozen daquiri. The recipe makes one drink. Combine the first four ingredients in cocktail shaker with some ice. Shake it thoroughly. Strain and serve straight up in a chilled cocktail glass. Add Chambord to dress up this refreshing warm-weather cocktail. Make sure to use ginger beer as opposed to ginger ale for that authentic kick. This makes one drink. Pour vodka, Chambord, and lime juice into an ice-filled glass. Fill the glass with ginger beer. Garnish with a lime or fresh raspberries. 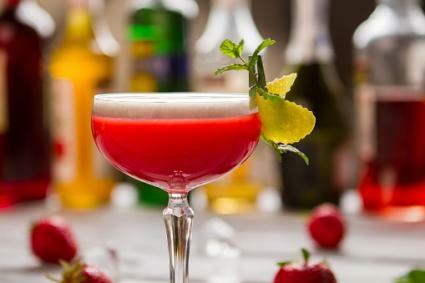 The French Martini is fruity, fun classic cocktail from the cocktail revival of the 1980s. 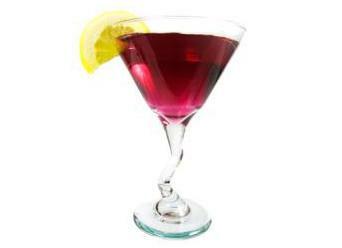 Mixing vodka, pineapple juice and Chambord, it's something every martini lover looking for a new flavor should try. If you don't like vodka, substitute gin instead. As a sweetish, not too alcoholic mixer, it is hard to go wrong with Chambord. The beauty of making cocktails at home is that you can customize them exactly to your tastes, and there's lots of room to get creative. Add Chambord to any of your favorite cocktail recipes, or try your hand at other classics like the Grateful Dead. Create your own spin on them, or play around and create unique new drinks!